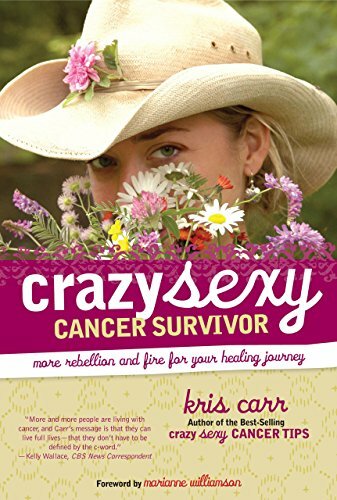 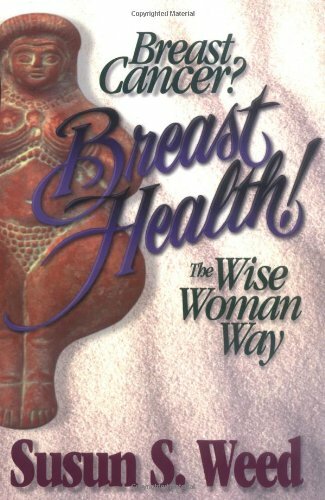 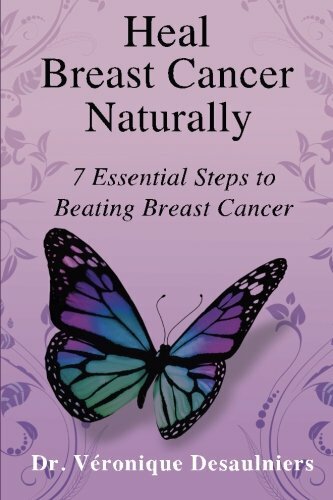 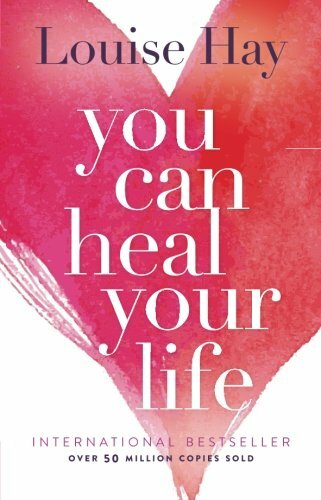 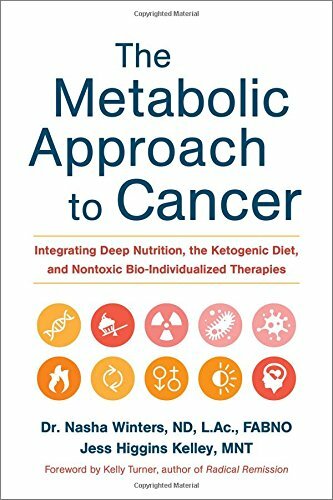 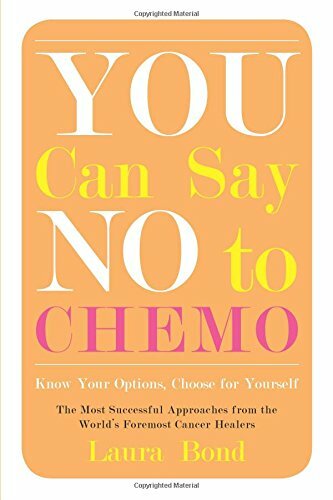 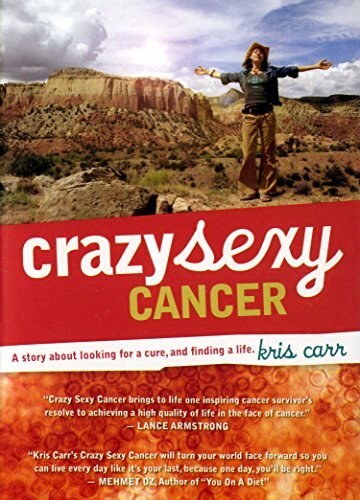 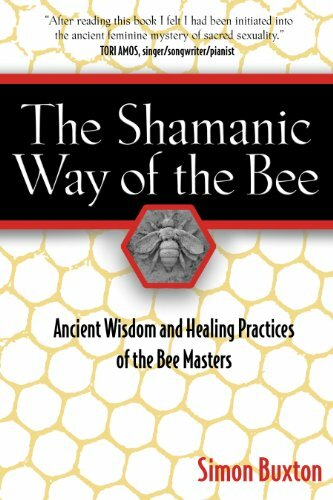 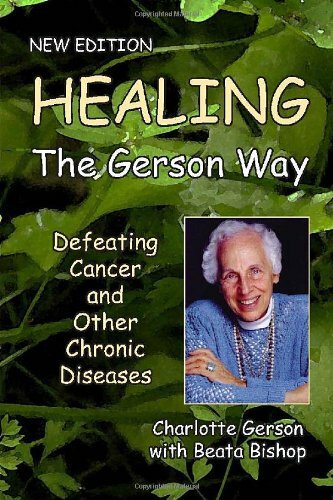 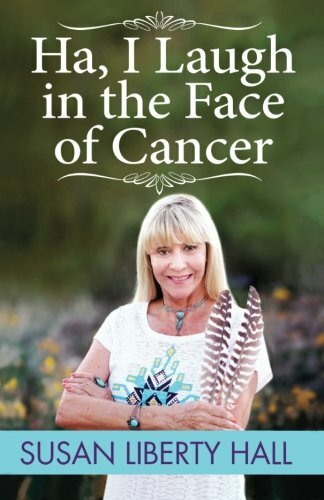 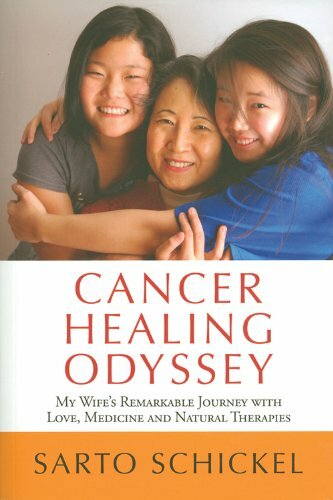 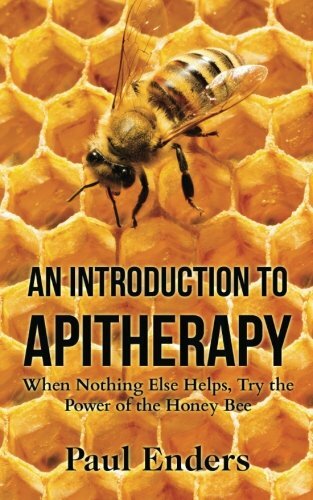 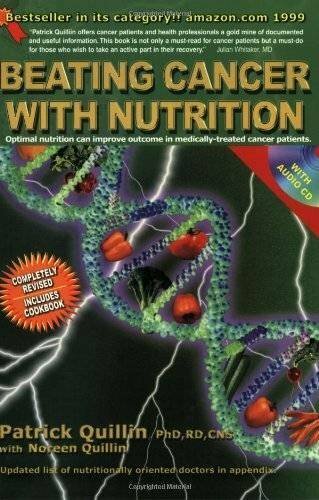 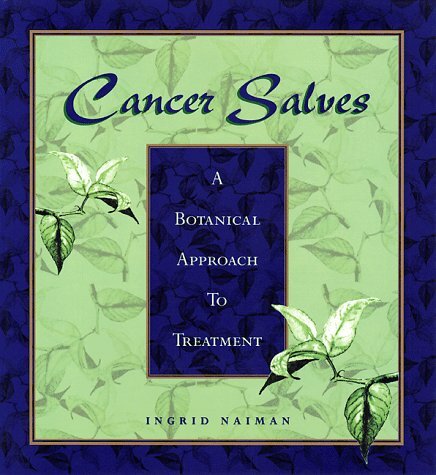 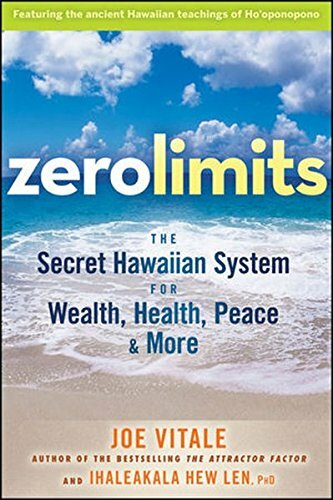 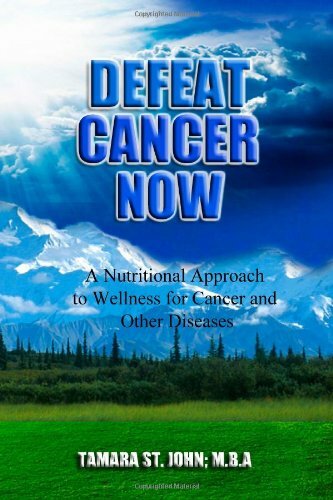 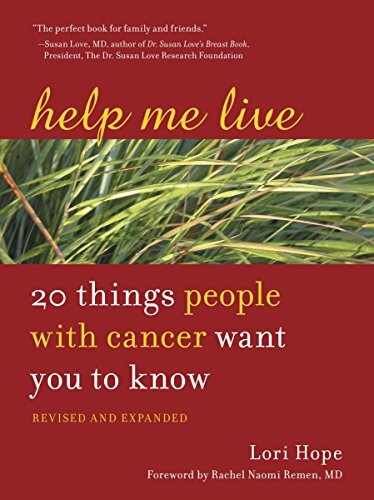 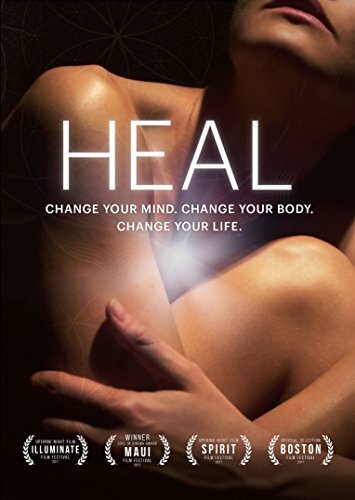 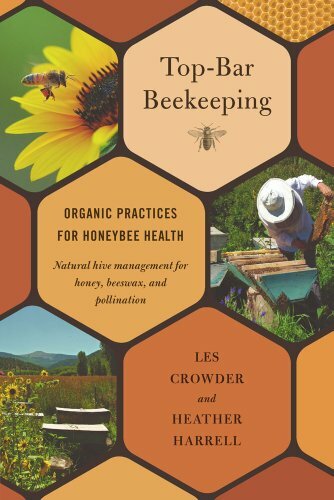 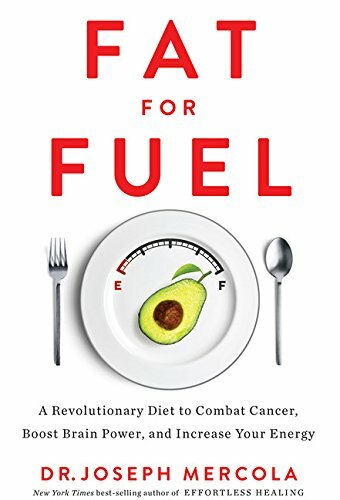 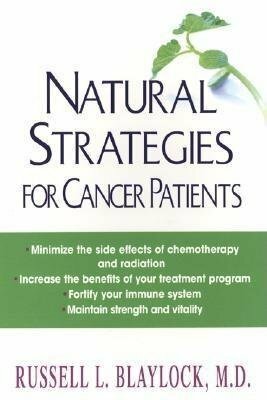 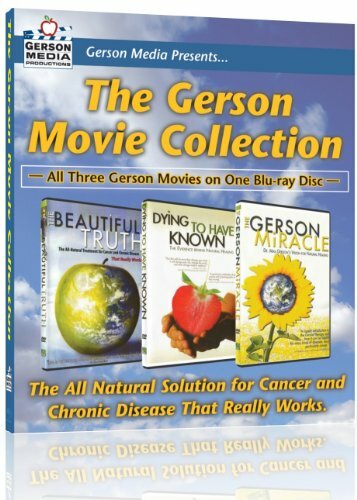 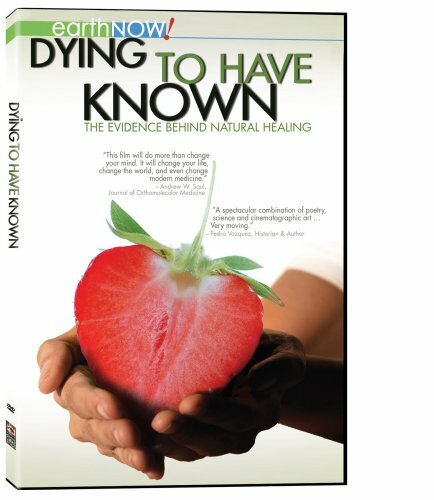 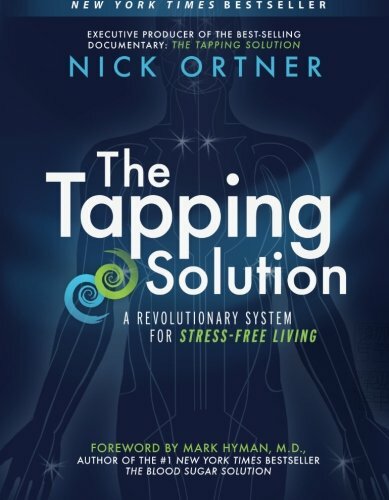 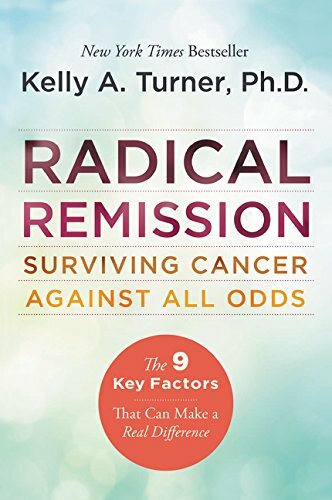 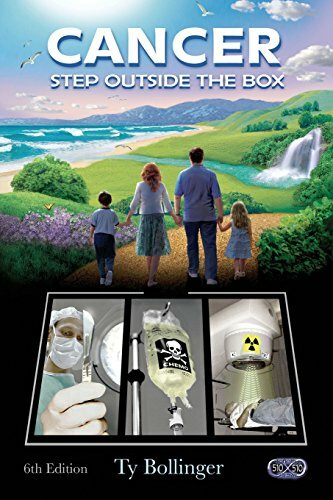 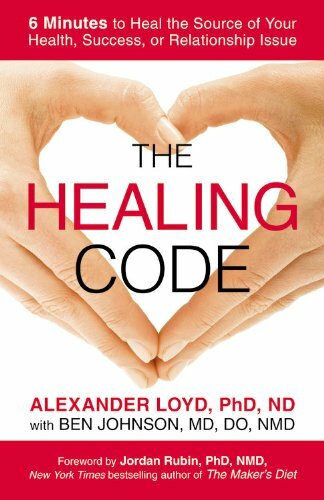 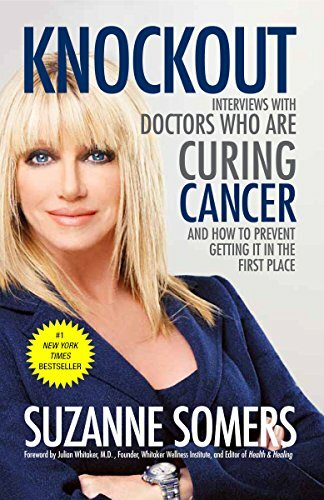 From the moment I was diagnosed, I began compiling a list of books and videos ranging from informational to inspiration to guide both myself and others along the journey of healing cancer naturally. 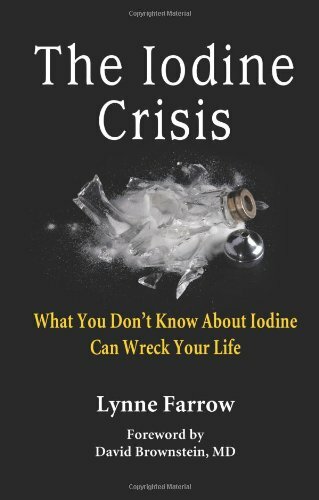 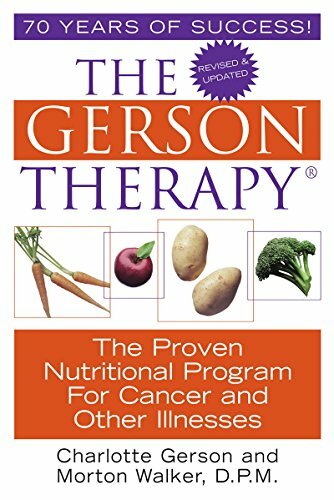 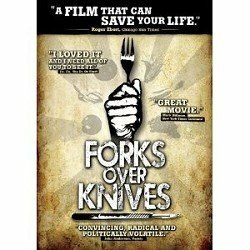 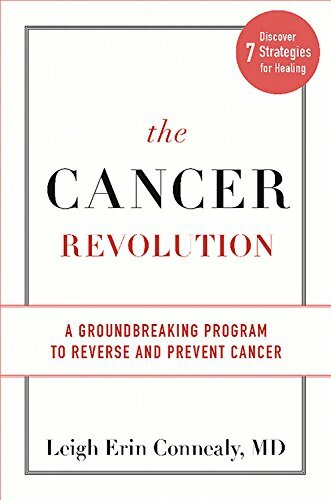 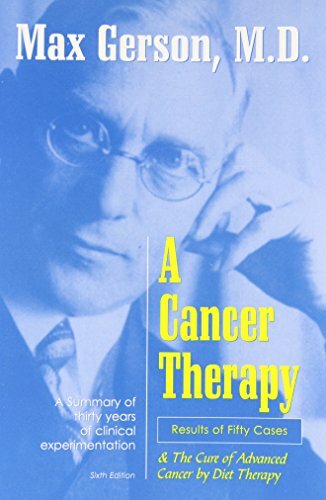 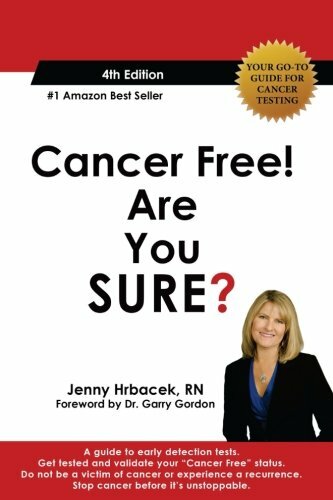 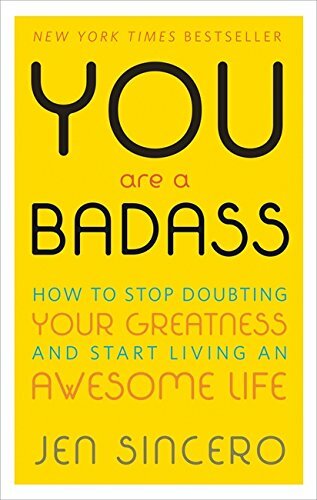 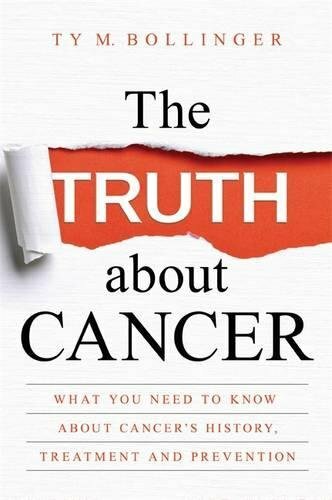 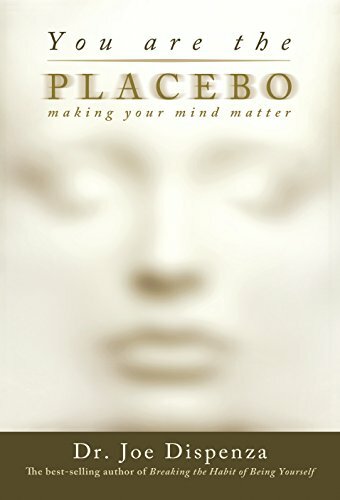 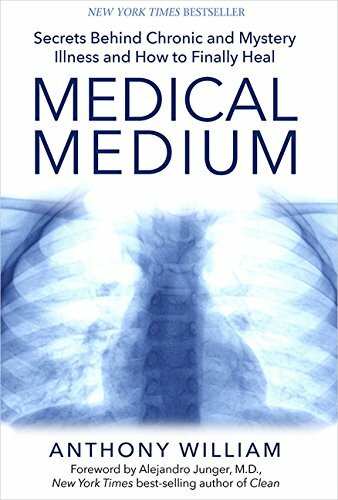 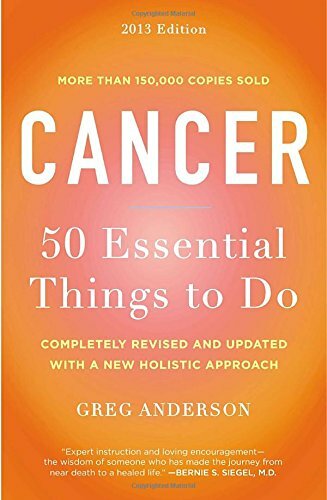 Too many people are being diagnosed with cancer in today's modern world and it can be overwhelming so I'm sharing the resources that I found to be the most useful. 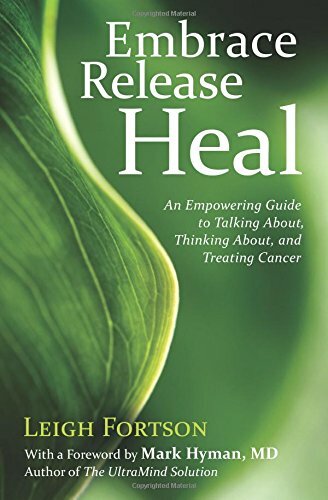 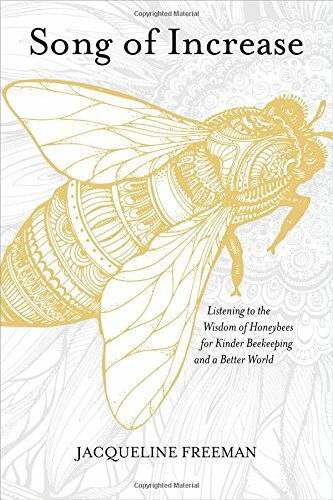 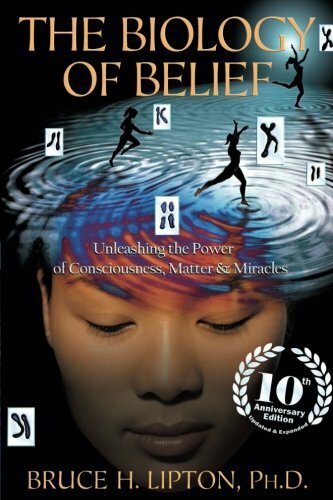 I believe in healing cancer via a whole-istic perspective of mind/body/spirit and above all, listening to our own intuition to heal and guide us. 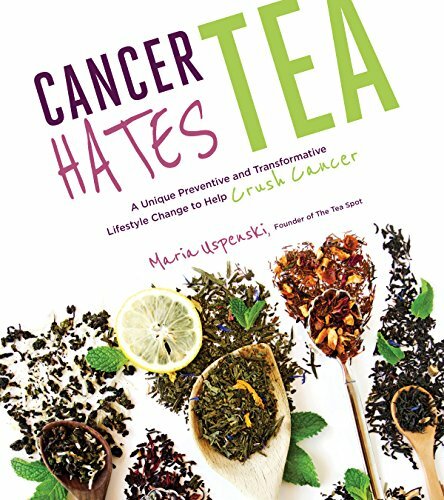 Shop and support Cancer Warrioress! 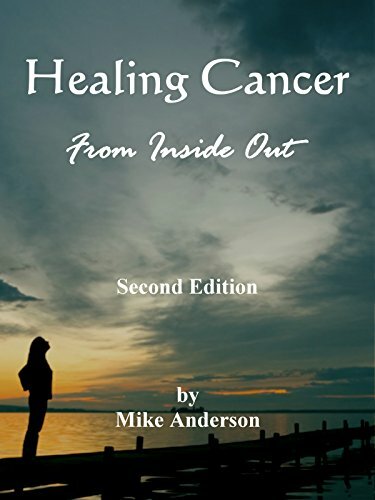 If you purchase one of the below listed books through the Amazon link, a portion of the proceeds will be donated back to Cancer Warrioress. 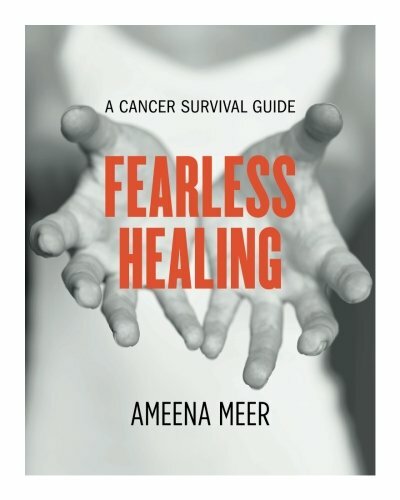 All proceeds received will go back into offering more services to help others through their healing process.